The load volume scanner system has gained traction in many industries spanning from mining to waste management. In short, the load scanner is an affordable and efficient payload management solution compared conventional weighing systems, such as portable truck scales and weighbridge scales. 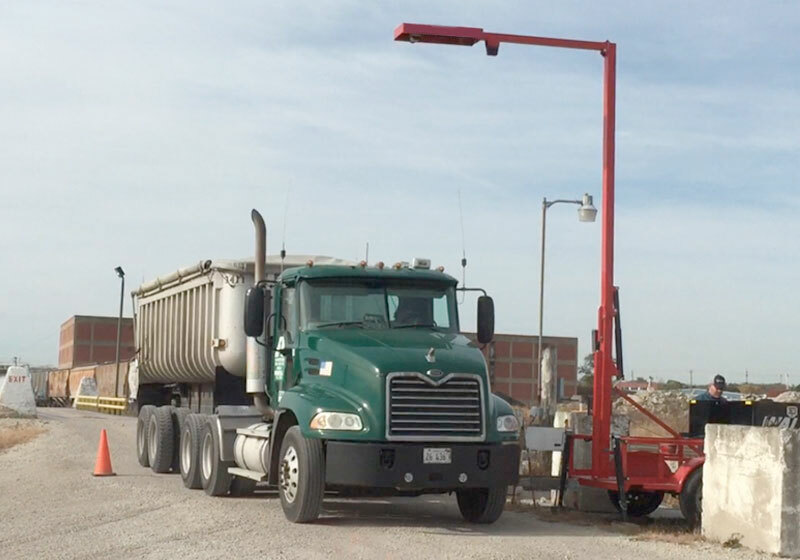 In most situations, installing a load volume scanner system can cost less than half the cost of a fixed weighbridge. In addition to the substantial cost saving, investing in the load scanner can make a weighing site more organized, simple, and efficient. Further, load scanner system requires little maintenance compared to truck scale, drastically reducing costly calibration services and repair costs. The load volume scanner can be installed on a job site and in full operation the same day. Once functioning, volumetric and weight calculations can be made in a matter of seconds. With Load Scanner’s payload management software and new Load Scanner Cloud Sync (LSCS), data can be accessed remotely in real-time. Accessible from virtually all types of devices, payload operators can manage processes and assess data through the intuitive PayloadPro software platform. If optimizing and automated load management processes is primary objective, then the load scanner is your ideal solution.